Addressing Celebrity Mental Health: A toxic industry? You are at:Home»Features»Addressing Celebrity Mental Health: A toxic industry? 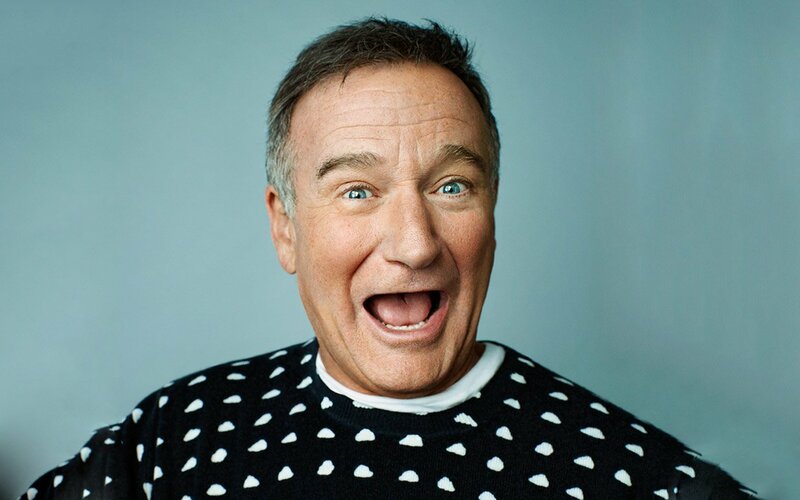 In 2014, beloved comic actor and father of three Robin Williams, committed suicide at his home in California after a long battle with depression and the beginnings of Lewy body dementia. 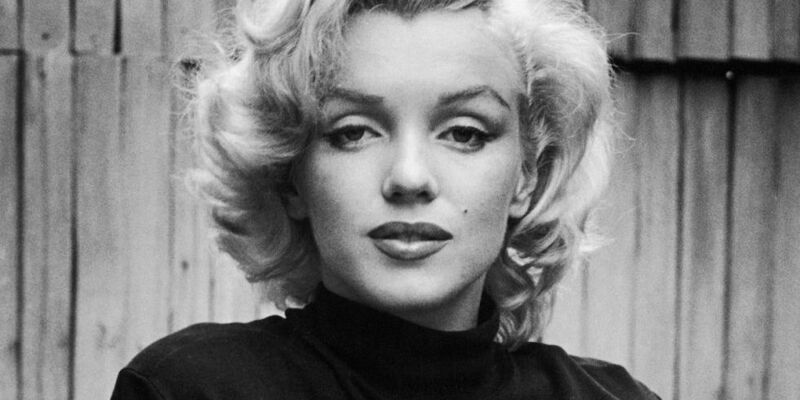 The sadly ironic fact that one of the world’s most beloved comic actors struggled with depression is one that stunned many people, both within the film industry and outside of it, and tributes poured in from all over the globe. This tragic event became the latest in a long series of untimely celebrity deaths, many of whom also struggled with mental health conditions – but is there anything that the film and television industry can do to support its actors and actresses in spreading positive messages about mental health? The ‘troubled celebrity’ trope is one that has become common since the advent of the film and television industry. People have become accustomed to tragic downward spirals, recalling them as almost the norm since the deaths of superstars like Marilyn Monroe, who suffered from insomnia and acute anxiety, died of an overdose at only thirty-six years of age in 1962. Today, there is an astonishing lack of sympathy for those in the public eye who often suffer in silence with mental health conditions, for fear of being labelled as attention-seekers or headline-grabbers. The stigma surrounding mental health among celebrities is severe due to the perception that a star-studded, privileged lifestyle can only lead to sunshine and rainbows. But as Deepika Padukone described in the Hindustan Times, ‘It’s not about what you have or don’t have’ – as one of the highest-paid actresses in the world, the pressure that has been put on her as an individual by her career has been immense. Robin Williams’ silence about his struggle is not uncommon among actors and actresses. Only recently in March 2017, Downton Abbey‘s Jessica Brown Findlay opened up for the first time to the Daily Telegraph about her battle with an eating disorder that she has been experiencing since the age of fourteen. Kerry Washington spoke out about therapy being as important as going to the doctor in Glamour Magazine; an acknowledgement that it is hugely critical to keep on top of your mental wellbeing if you are so often in the spotlight. There is no gender discrimination where mental health is concerned – high-profile actors like Ryan Reynolds, Brad Pitt, Jared Padalecki and Dwayne Johnson have all recently discussed their own encounters with mental health conditions, all stemming from their celebrity status and the pressure to conform to public expectations. One of the saving graces of celebrity culture is the opportunity that it gives actors to speak out about their own experiences. According to Psychology Today, data shows that more people seek help with their mental illness after a celebrity’s disclosure. It is therefore hugely important that the film and television industry continues to be a platform for people to share their personal experiences with mental illness and to ensure that nobody within its community suffers in silence. Glenn Close, for example, set up the organisation ‘Bring Change 2 Mind’ after her sister’s diagnosis of bipolar disorder, using her status to eradicate the stigma surrounding mental health and bring the issues that people suffering with mental health conditions face to worldwide attention. Jared Padalecki launched the ‘Always Keep Fighting’ campaign to support not only his fans, but to support himself in his own experience with depression. In 2015, Comic-Con attendees at a Supernatural panel lit candles in support of Padalecki and the campaign, showing that although fans are often part of the pressure put on celebrities, they are also incredibly sensitive to the mental health issues that they struggle with, just like everybody else on the planet.